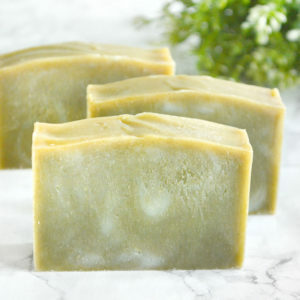 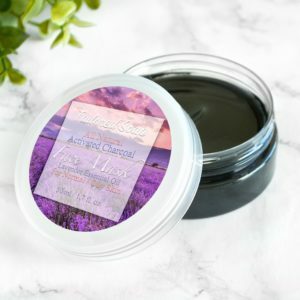 This all natural face mask is made with absorbing clays and oils specifically chosen for their skin loving attributes and to compliment acne-prone, normal and oily skin. 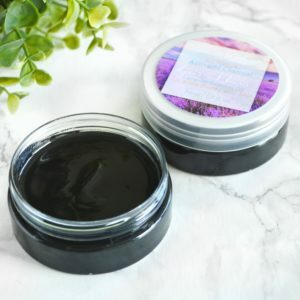 This listing is for 1 Activated Charcoal Face Mask. 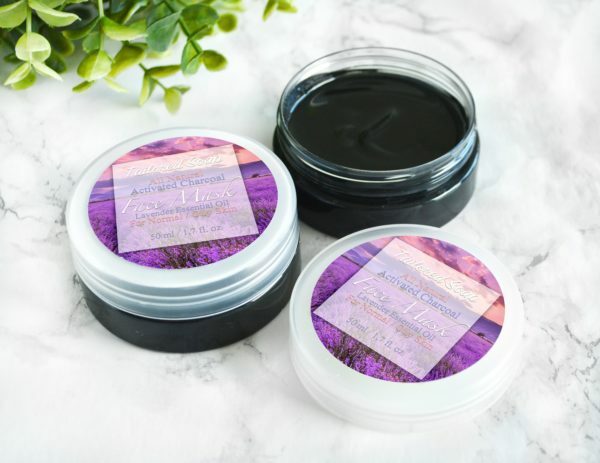 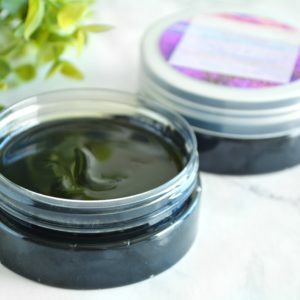 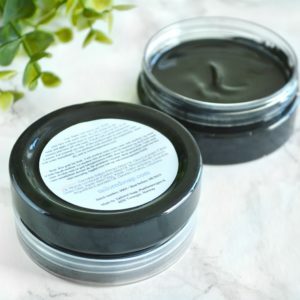 This face mask is made with activated charcoal, sea clay and french green clay, which are all very absorbing clays that draw out impurities and excess oils from the skin (and thus making your pores appear smaller). 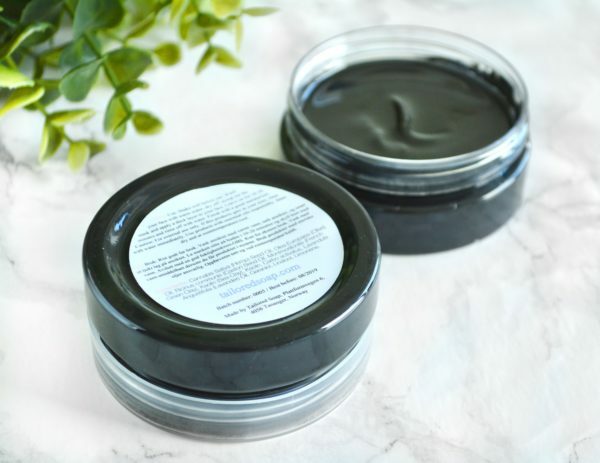 The french green clay adds an exfoliating effect, and the clays combined soften the skin while clearing it up and making it feel fresh. 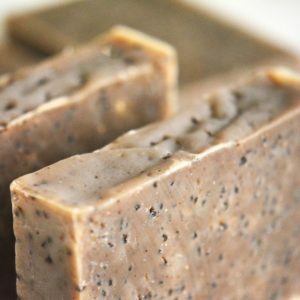 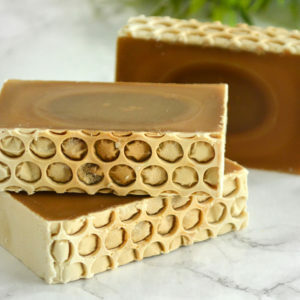 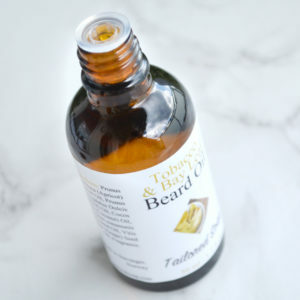 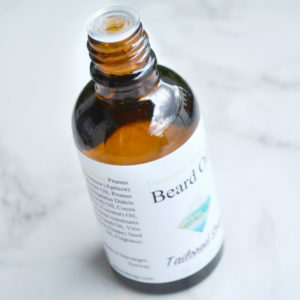 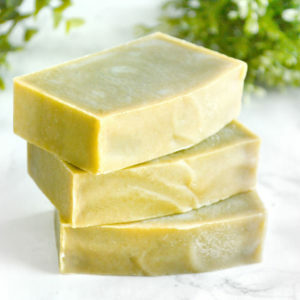 Castor oil, hemp seed oil and olive oil are incredibly moisturizing and hydrating oils that won’t clog your pores. 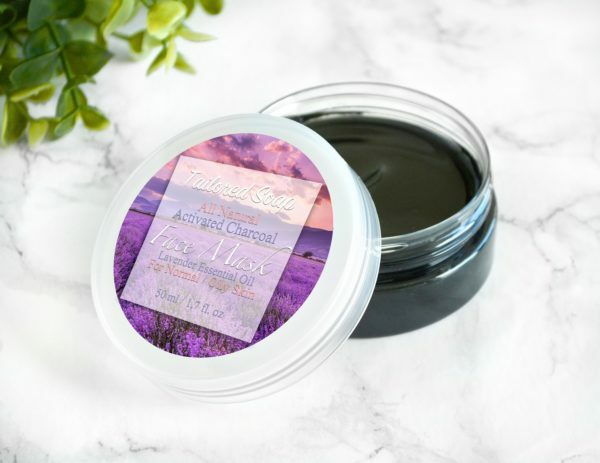 The balance between the oils and the clays make this an absorbing, yet nourishing face mask that will make both oily, acne prone and normal skin feel renewed! 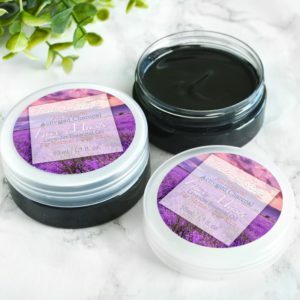 This black face mask is an oil cleanser and clay face mask all in one! 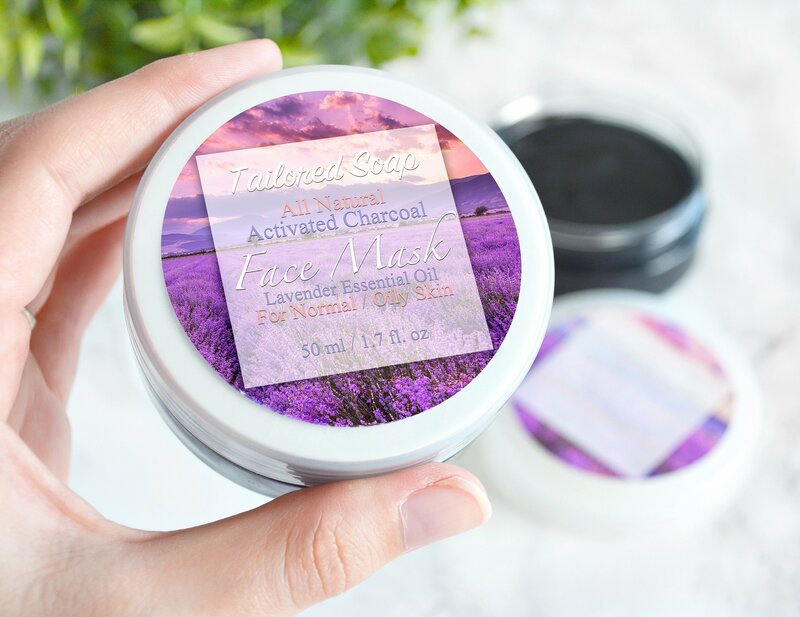 As a bonus this face mask is scented with lavender essential oil, which smells divine, relaxes the mind and works wonders on skin impurities. This face mask is scented with lavender essential oil, an all natural essential oil with a true lavender scent. 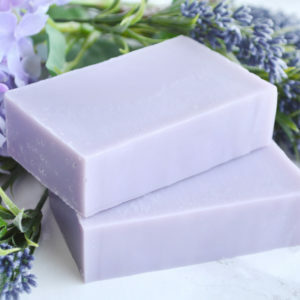 It’s soothing, timeless, calming and floral. 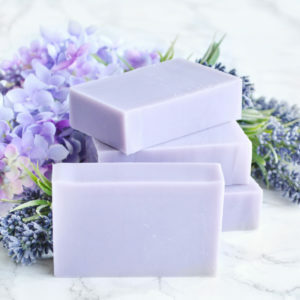 If you love lavender, you will adore this divine scent. 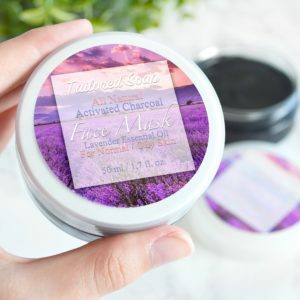 Wash your face and shake the jar well before use. 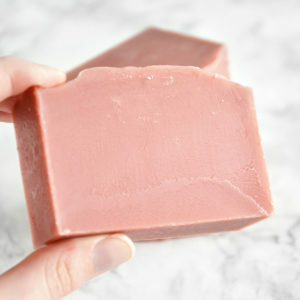 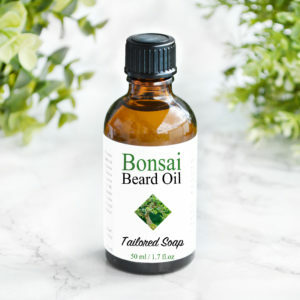 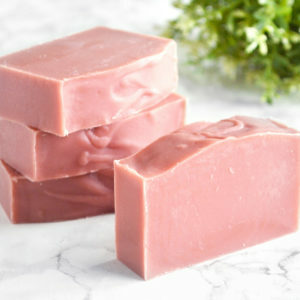 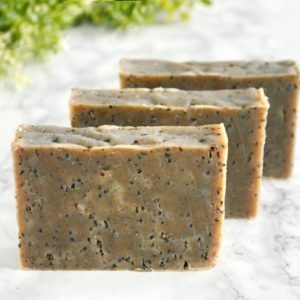 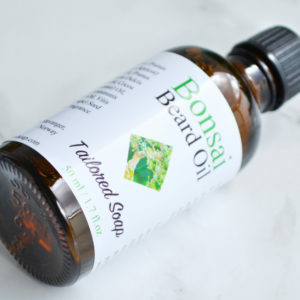 Apply to your face and leave it on the skin for 10-20 minutes (1-2 times per week), and rinse well. 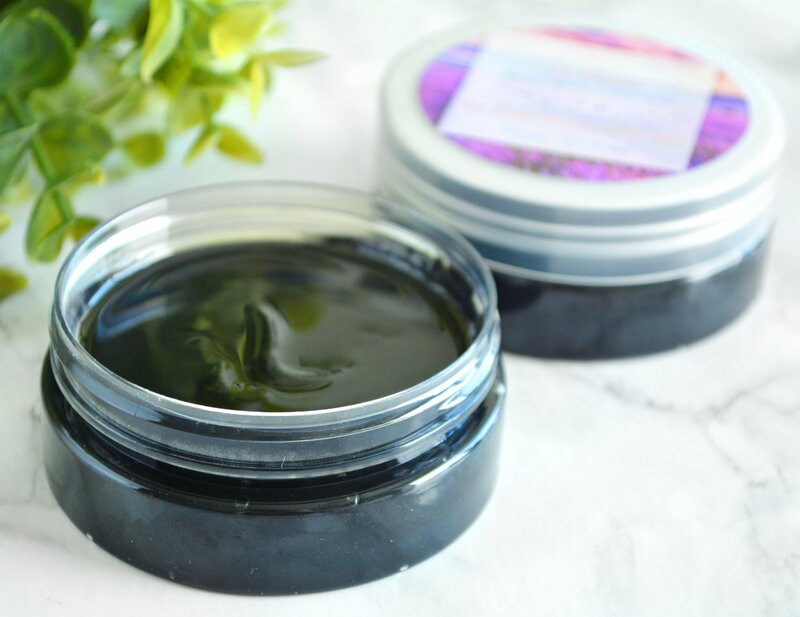 To prevent oils from going down the drain, we recommend wiping off the face mask before rinsing with water and soap. The clays in this mask are very absorbing and if you leave the mask on for too long/often, or if you have very dry/sensitive skin, it can be drying. 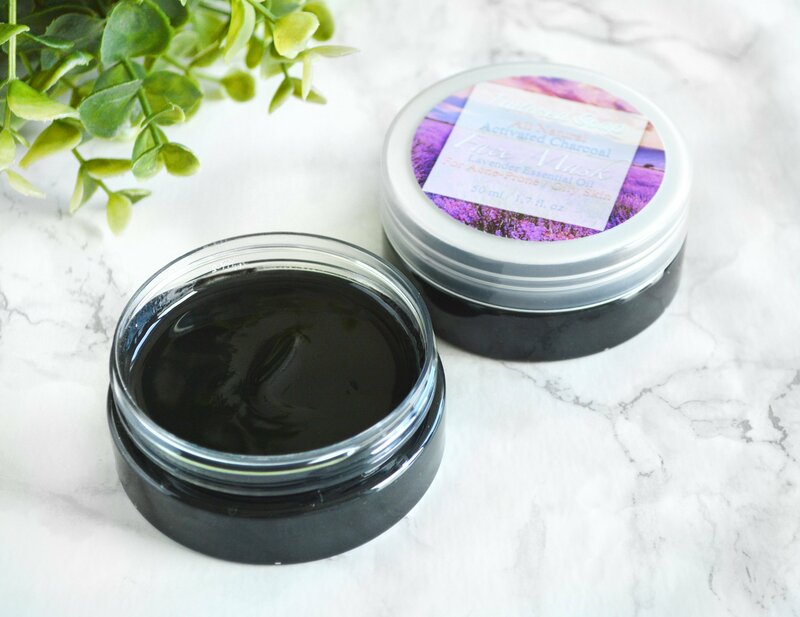 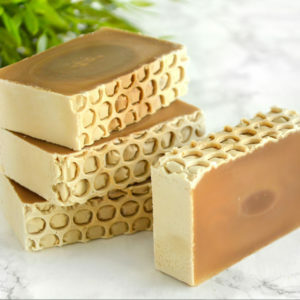 Cannabis Sativa (Hemp) Seed Oil, Olea Europaea (Olive) Oil, Ricinus communis (Castor) Seed Oil, Montmorillonite (French Green Clay), Kaolin (Sea Clay), Kaolin, Carbo activatus, Lavandula Angustifolia (Lavender) Oil, Geraniol, Linalool, Limonene.